Today I sent my boy to the childcare centre. He's about a month shy of 2 yrs, so it's his first experience going to a proper school environment, hence his crying is all expected. But I left the childcare centre, being all warm inside and proud. Why? I think it's important to establish a very strong emotional link between the child and the parent. With this strong emotional link, you can motivate the kid to limits beyond the wildest expectations from the parents. There are times when we brought my son out for walks and after an hour or so, he starts to get tired. We don't ever have a pram, because my thinking is that we (as parents) either grow stronger by carrying him, or my son will grow stronger by continuing to walk until the destination is reached. So when he is really tired, he will want us to carry him, right? That's normal. But what we will do is to tease him a bit. When he runs towards us, we'll run further away and he'll laugh and continue running after us for a little bit more. We can drag this 'game' for another 30 mins or so, pushing him beyond his own perceived limits. And he'll do so because he trust us completely. "A child might give up in the face of difficulties, but if he can draw upon someone else’s emotional energy, they can still stay on the course. Hence it is a strong motivating force." 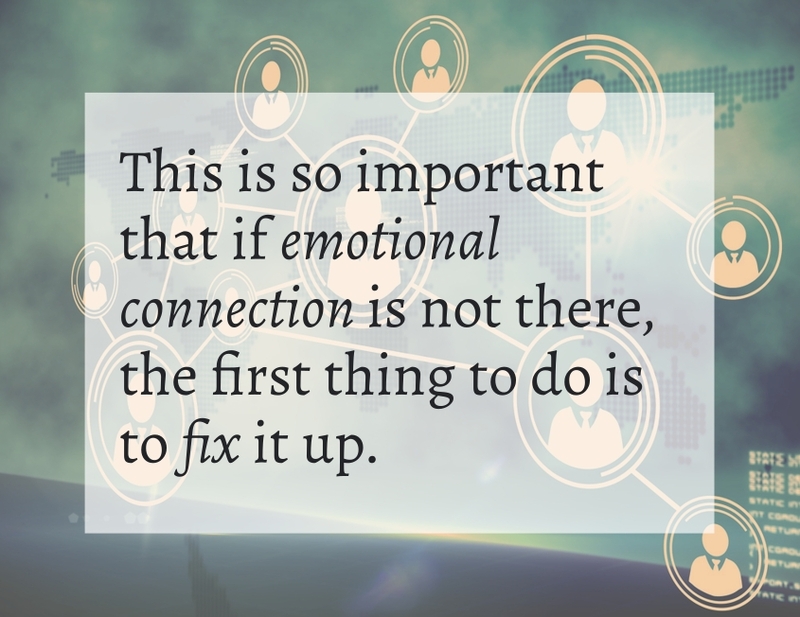 "This is so important that if emotional connection is not there, the first thing to do is to fix it up. That will make all the other motivation strategies more powerful." Aha! Now I finally join the dots and link the connections. Initially when I first read the book, I was just knowing. Now I really understand. It is the same motivating force when my tutee likes me, and do not want to disappoint me, hence with the strong emotional bond between us, I as a tutor can push the tutee beyond his/her own perceived limits. And that's how a real change can be observed. So, what happened at the childcare centre that had me beaming with pride? My wife stayed on with him, while I left the room. Only one parent is allowed and we decided to have my wife accompany him, at least for a while, to calm him down. Initially my son was inconsolable. After a while, he started being his jovial playful self again. When my wife gave a firm goodbye, he was still smiling, and I knew it's going to be alright. Seriously, I've never had a prouder moment as a parent. It's a great start to the year 2019!